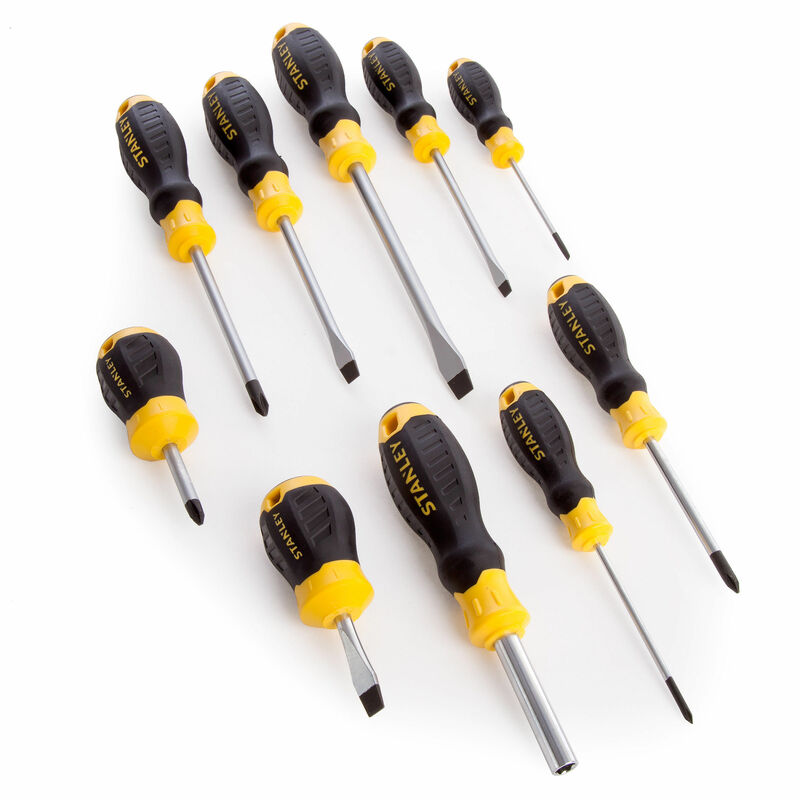 The Stanley STHT0-70887 is the complete Screwdriver Set including Bits and Sockets and a Bag to store your tools conveniently. 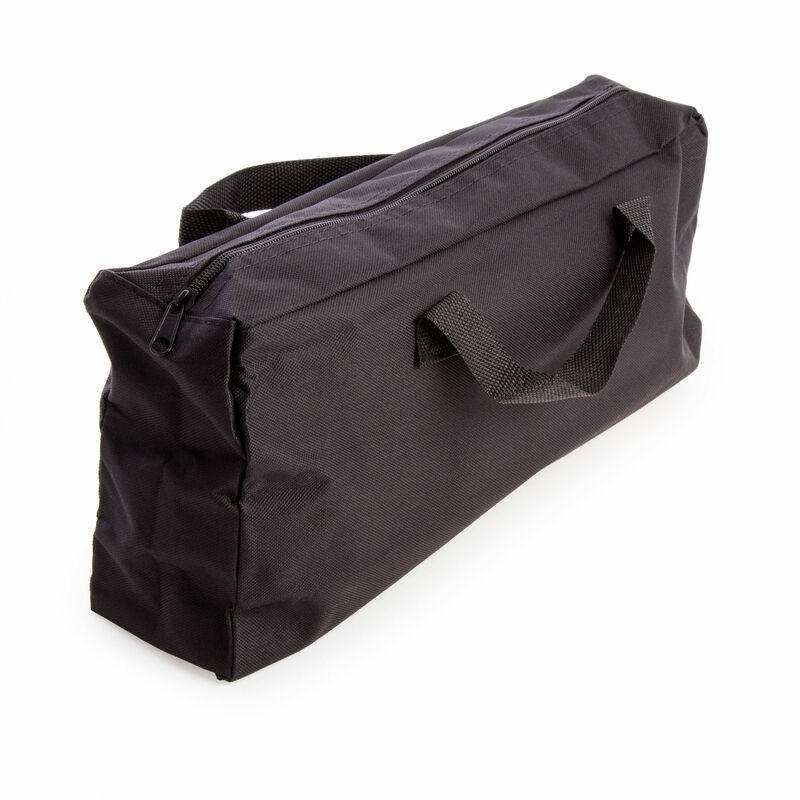 The ergonomic cushion grip handles provide optimum comfort and control. 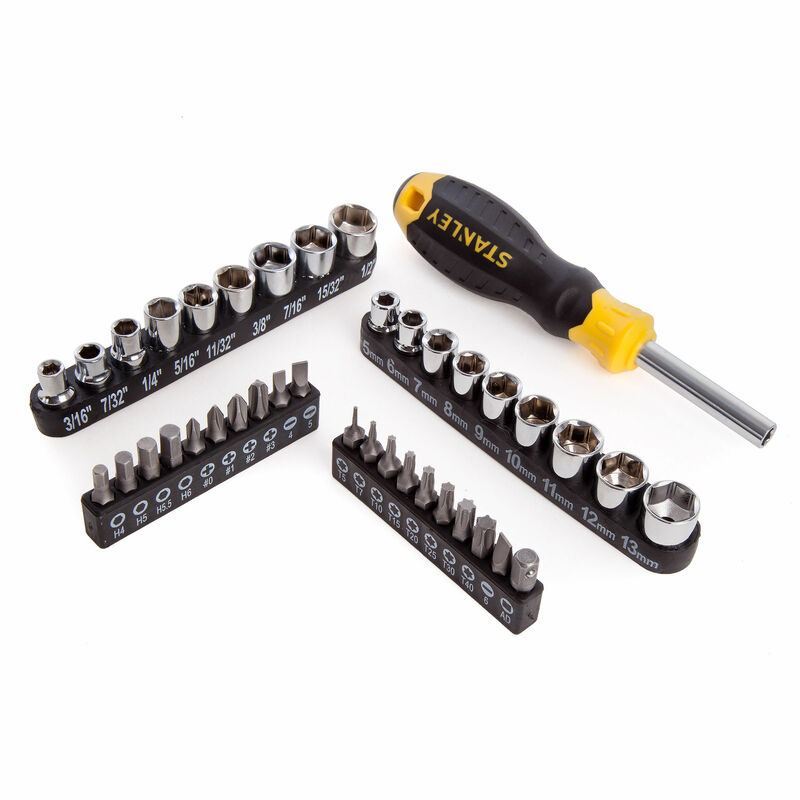 Each screwdriver has a steel blade with chrome finish.